This week Mike and Chris celebrate the life of the immortal Stan Lee by talking about their favorite issues of his. Also all the new you need for your nerdy needs, as well as Walking Dead talk, and what comics we are reading. This week David Whalen joins the show to talk about all his comics and novels. 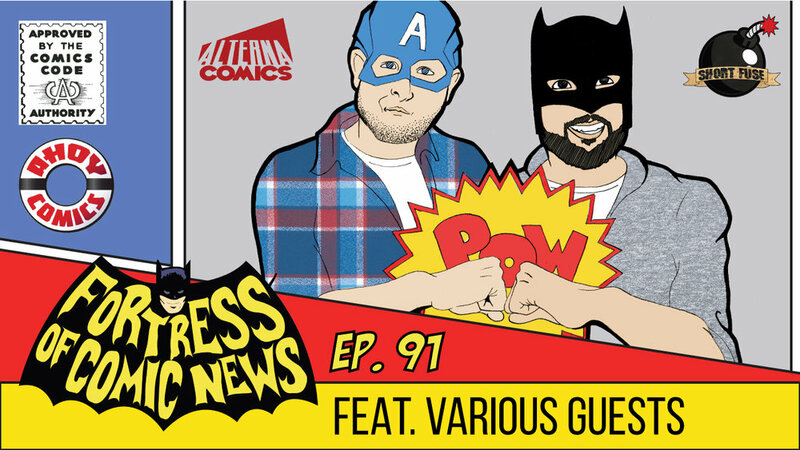 Also the guys talk about the Walking Dead, and all the news fit for print. 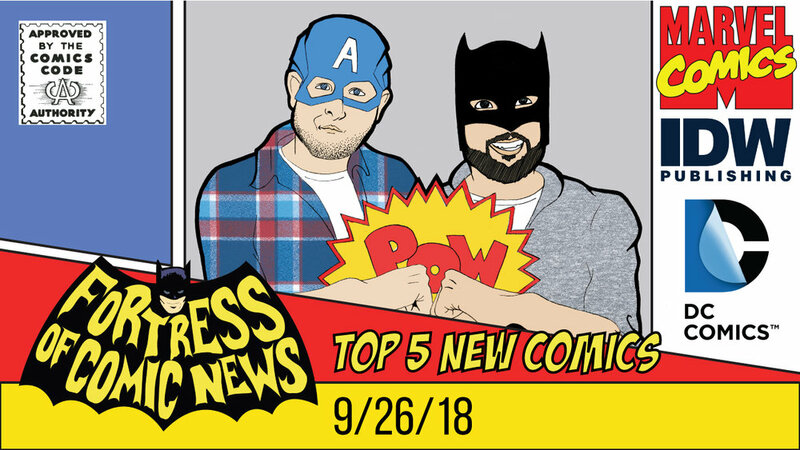 This week Mike returns to chat with Chris about all the great comics, tv series, and news of the week. This week Mike is gone so Chris goes to work. Chris has 3, that's right 3, interviews for all you amazing listeners. 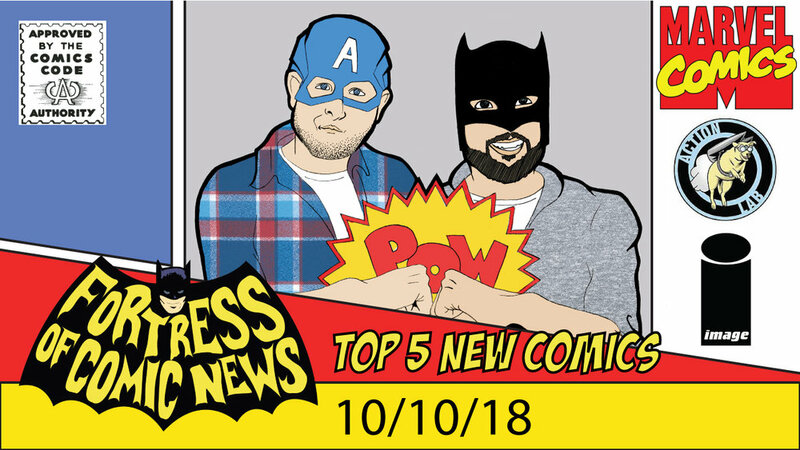 He chats with Alterna Comics writer Terry Mayo, Ahoy Comics writer Stuart Moore, and Veronica & Michael from Short Fuse Media. This week we welcome Mathew Basile to the show for his comic Wolf's Howl now on kickstarter. Also the guy talk about all the new coming out of New York Comic Con. Mike and Chris talk all about the new trailers, and casting from this week. Also the guys are joined by writer Michael Kogge who has written many titles including Star Wars junior novels, comics for Alterna Comics, and so much more. At the end of the show the guys go full spoilers on Heroes in Crisis #1 and Doomsday Clock #7. 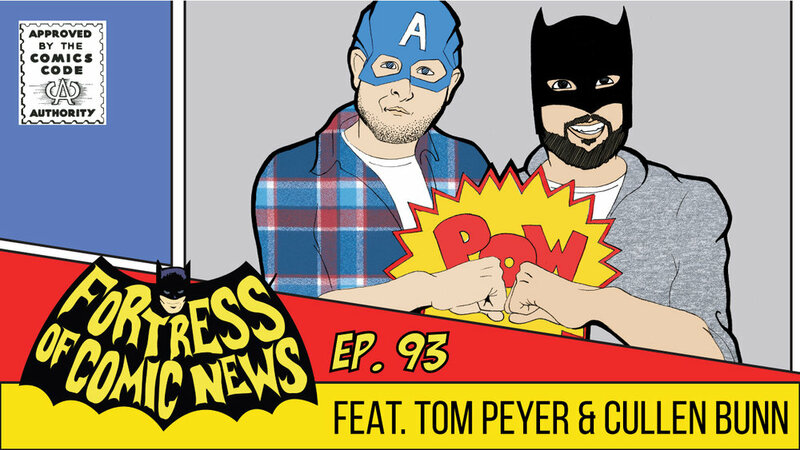 This week Chris interviews 2 comic creators. First up is David Lucarelli of Alterna Comics and his book Tinseltown. And after that is Jason Seaux, artist of Necro-Man. 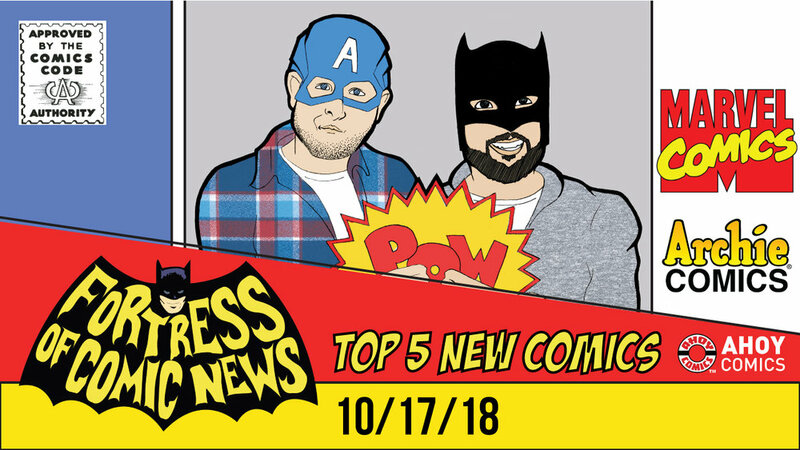 This week Mike and Chris discuss the situation at Alterna Comics, Henry Cavil’s exit from Superman, and all of the news fit to print. This week’s guest is Torey Nelson creator, writer, and artist of Dark Age.